Several years ago a co-worker told me about Sayulita, Mexico and he raved about the beaches, the downtown, and how great it was for families. Its been on my travel bucket list since then. 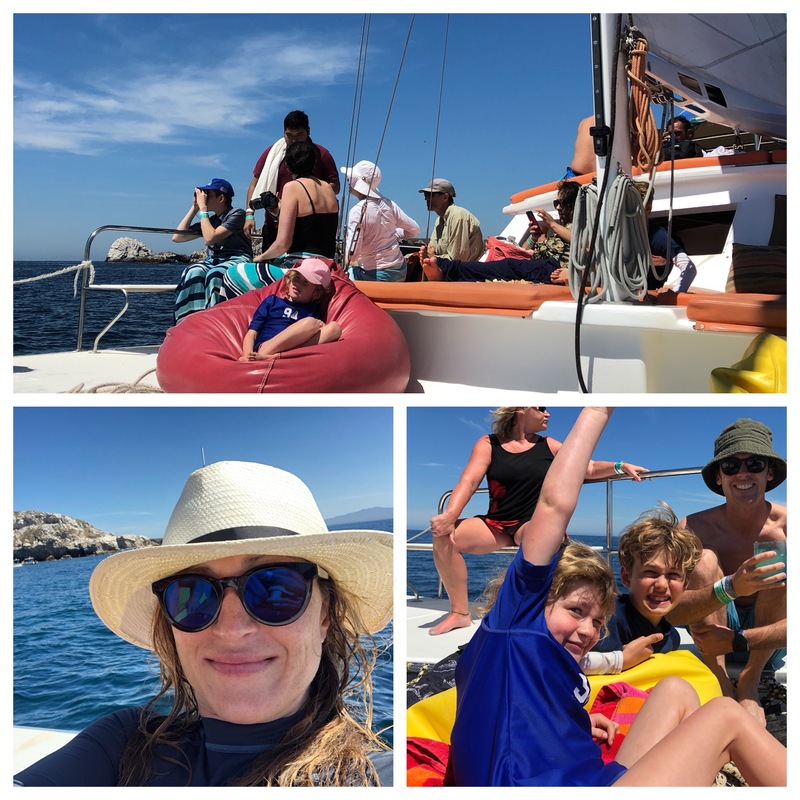 Then fortuitously, last summer we connected with another home exchange family from Sayulita and agreed to a home swap. After a week in Sayulita I can definitely say it lives up the hype. It’s beautiful, safe, fun, and the food is incredible. 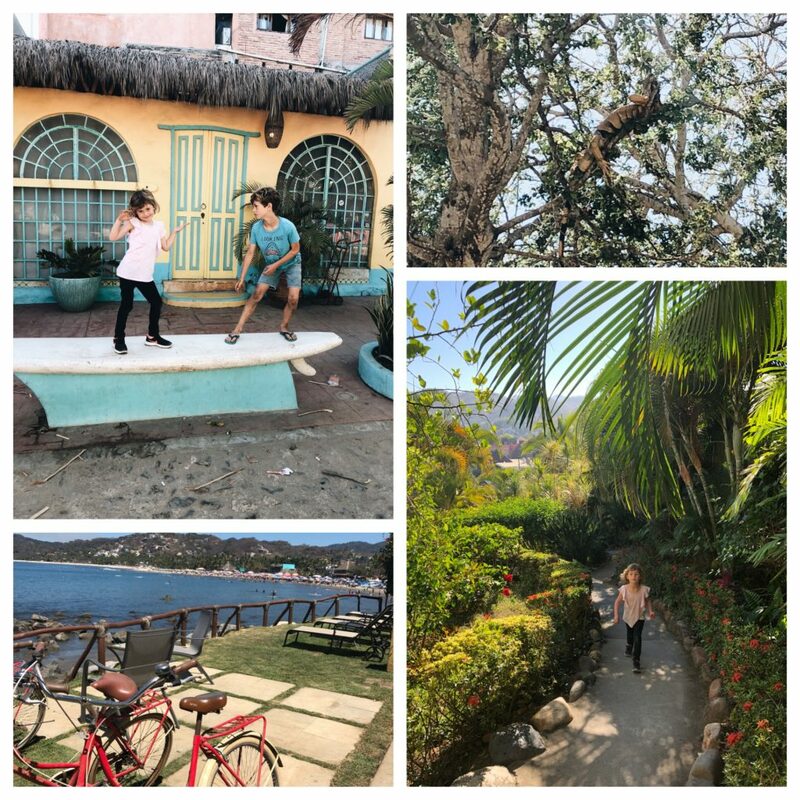 If I was to describe Sayulita I would say its “Mexican Boho Chic.” I found the art, buildings and decor dreamy, colorful and a feast for the eyes, and the food was incredible. 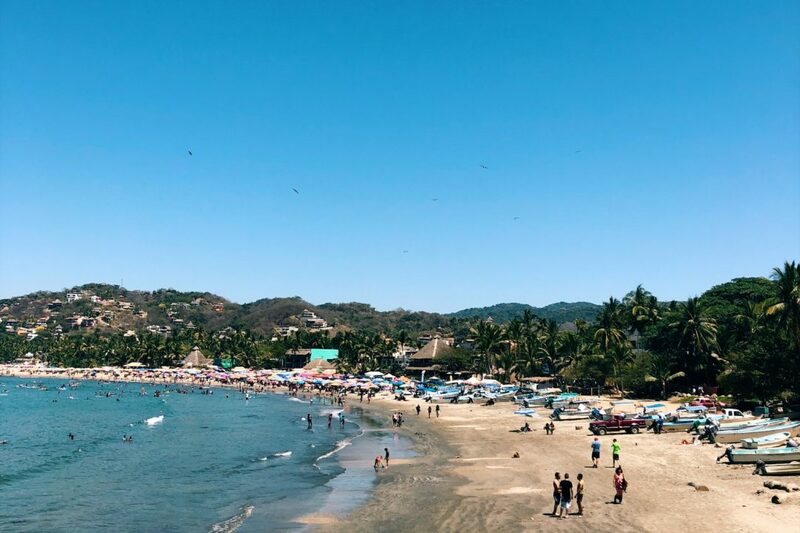 If you’re interested in traveling to Sayulita this post is for you. 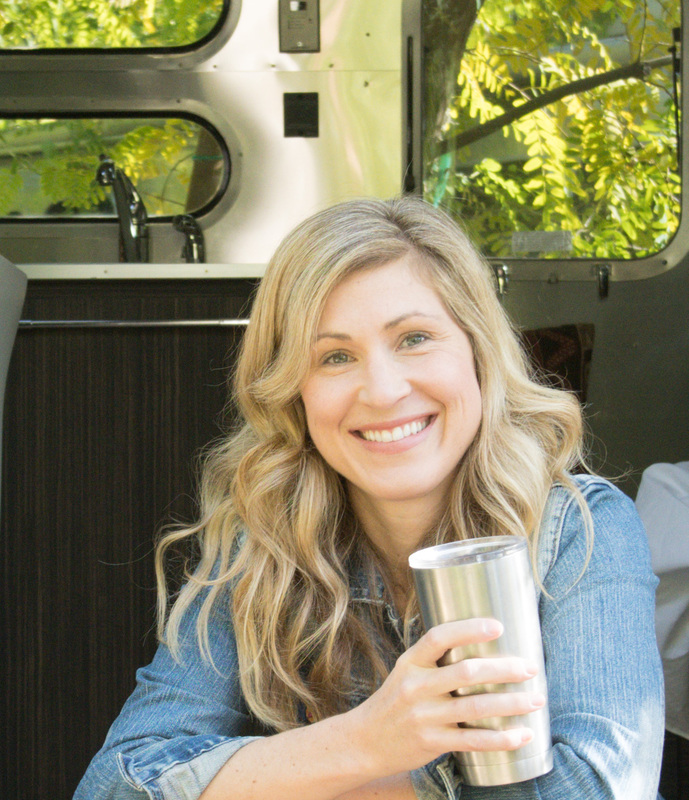 I’ll try to answer all the questions I had before coming and sharing our favorite spots, food, and tips. 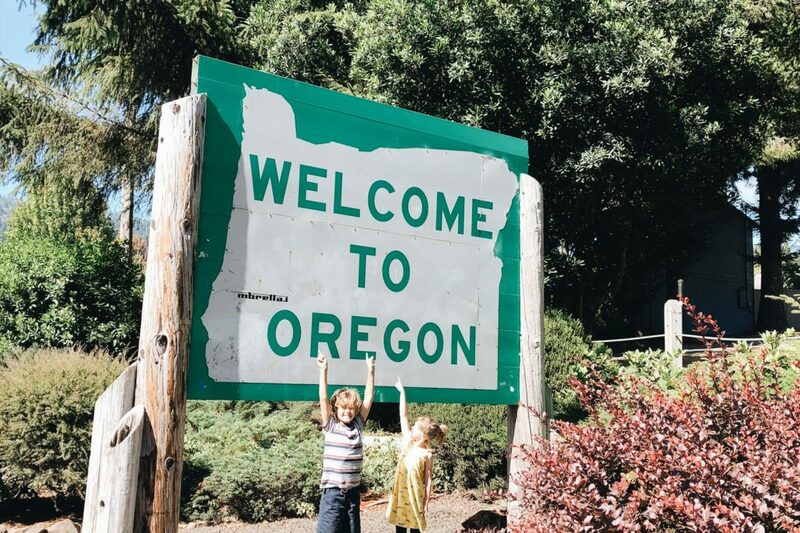 The short answer is “no” — unless you are way outside of town or you want to drive to nearby cities. We had a car that our exchange family let us use – but we strictly used it for looking for waves for surfing. If the weaves in town were good, we never would have left. The town is really small and easily walkable. Also the streets are tiny and my husband found driving to be really stressful. Lots of people in Sayulita have golf carts which are the perfect way to get around. Since we stayed in someone’s home I can’t give a lot of recommendations for housing — however I know that there are lots of cute boutique hotels, and AirBnBs. Many houses have small apartments attached that they rent out. I felt extremely safe the whole time I was in Sayulita. Though, we didn’t stay out late. We did go over a VERY busy week. Easter is a popular holiday for Mexicans who have several days of holiday and the town was pretty packed and people were ready to party. Just a 10 minute walk from downtown, this was our favorite beach. 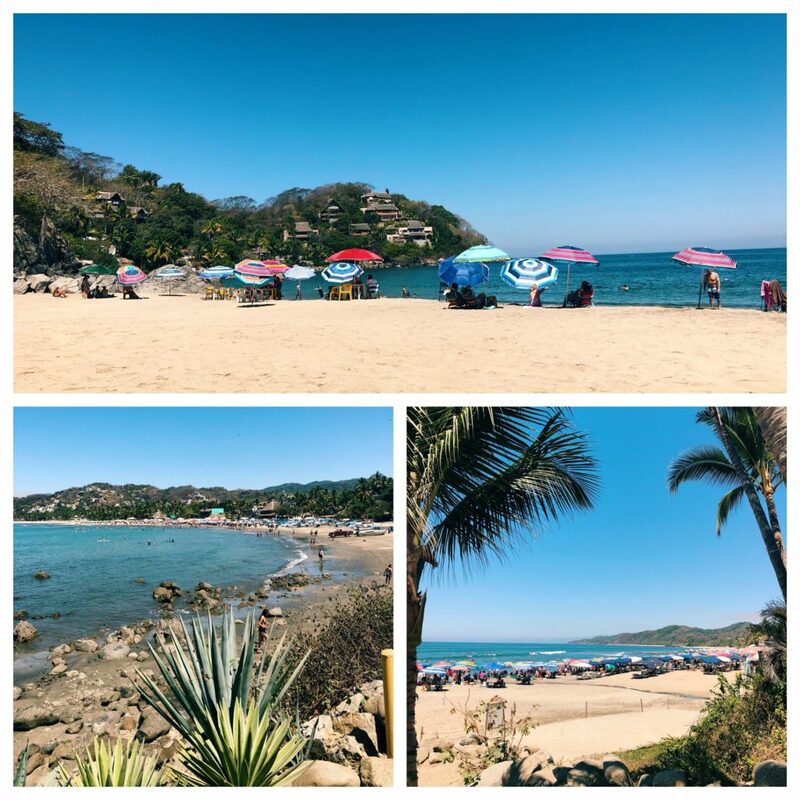 The main Sayulita beach gets super packed so to avoid the crowds we went in the morning over to Playa De Los Muertos beach and it was beautiful. There are no waves, its purely a swimming, paddleboarding beach (at least when we were there). Walking there is also fun. To get to the beach, you walk by the town’s colorful cemetery (which is how the beach was named). There is some shade under the palm trees, but you can also rent some chairs and an an umbrella for 150-200 pesos. We did that twice at other beaches and it was very worth the money for the shade and chairs. The Iguana tree is right on a side street in town next door to the Tierra Viva restaurant and it houses several VERY large iguanas. I think there used to be more (as in like 30) but when we were there we spotted 3-4 up in the branches. It was very fun to try and find them with the kids. We walked by it daily several times because it was on our walk back to the house we stayed at. Sayulita has a gentle wave in the curving bay. I understand some times of the year it breaks stronger but it was nearly flat when we were there. (Much to my husband’s disappointment). You can rent boards and do surf schools very easily and fairly cheaply. We drove out of town to some nearby beaches (San Pancho in the town San Francisco which is very cute and fun in its own right) to find waves. If I had been smart I would have coughed up the money and gone paddle boarding. I really wish I would have done it because it was just perfect for gliding across the water and getting a work out. 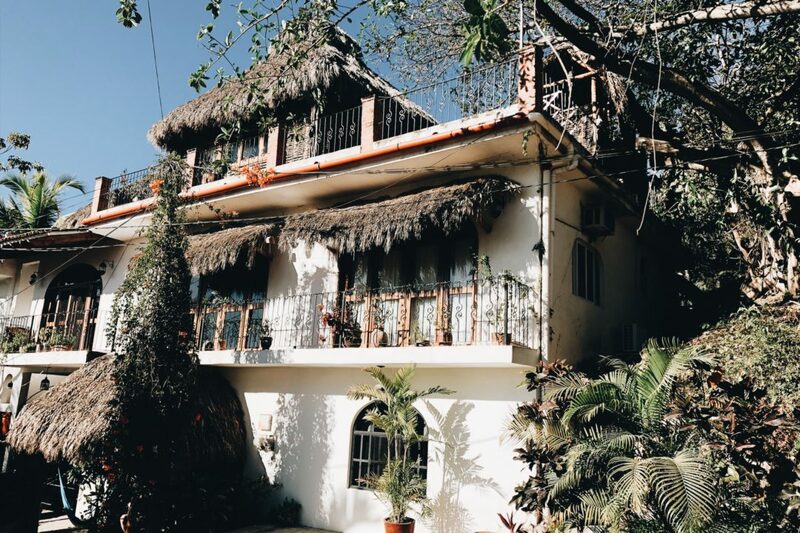 Sayulita has a very “boho” vibe. The shops, local artists are fantastic. I have a more modern/ bohemian aesthetic and I was definitely longing to buy some of the amazing textiles, ceramics and more. (Next time!!). Also, I LOVED the stands with all the colorful goods. Sayulita began as a fishing village. We saw people catching fish right off the beach. There were a lot of boats you could charter and fish if that’s your thing. This was HANDS DOWN our favorite thing we did. 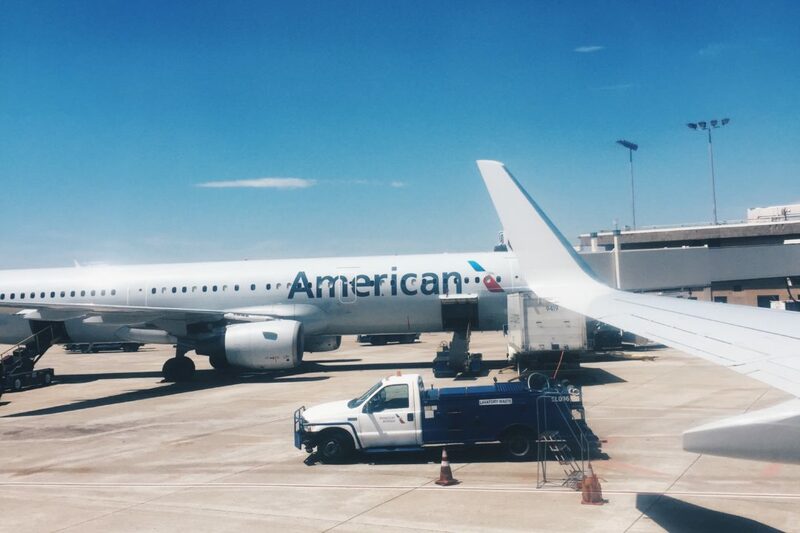 We booked a trip on the Ally Cat and had one of the best days of our lives. We were picked up at 9 am and shuttled to a marina where we boarded the Ally Cat II – a smaller catamaran. 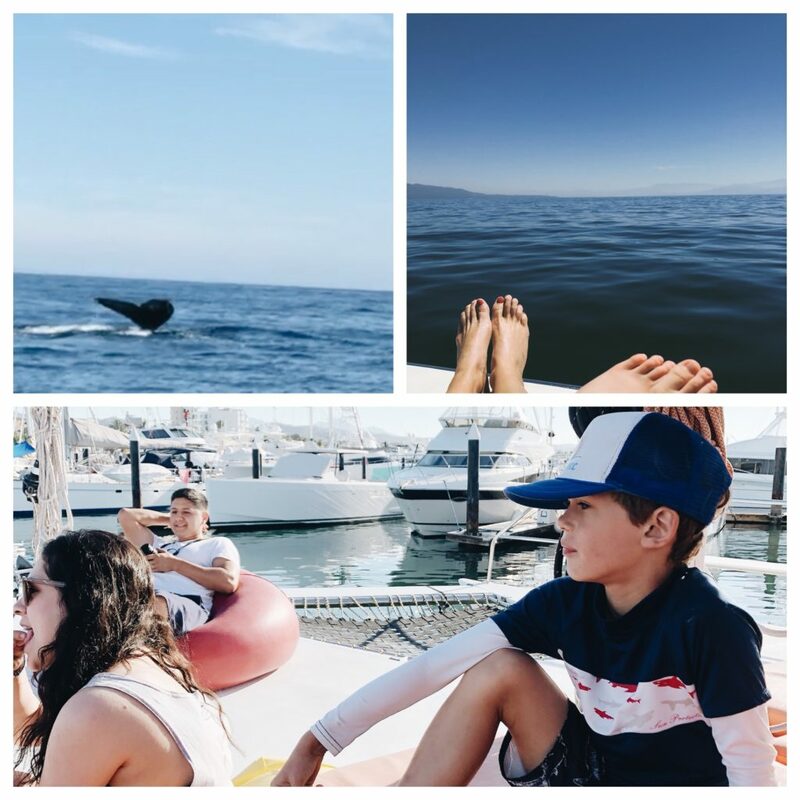 The boat was so clean and beautiful – it had comfortable seats and bean bag chairs on the deck and the food was incredible. Not to mention the AMAZING margaritas. I watched the chef make them – and they were as fresh with lime juice as you could possibly make them. We snorkeled at the islands. The snorkeling was just ok — water clarity wasn’t great. But the islands are known for having rare bird species. Unfortunately, you used to be able to go to this secret beach but the popularity of it led to deterioration of the area. The Mexican government clamped down on the amount of visitors and made visiting the islands in general very strict. On the way to and from the islands we experienced whales, and dolphins swimming so close to the beach we could nearly touch them. My kids were just in complete awe and still talk about it. On the boat the music was so fun. They also stopped at a beach for an hour and we paddle boarded, swam and jumped off the deck. We arrived back at the marina at around 4 pm – it was a full day we will never forget. Mary’s – This place is SO good and inexpensive we ate there twice. The Mary’s Taco, and Sayulita Taco (both Shrimp) – were hands down the best shrimp tacos ever. Roasted corn, juicy shrimp, poblanos…. My mouth is watering just thinking about it. 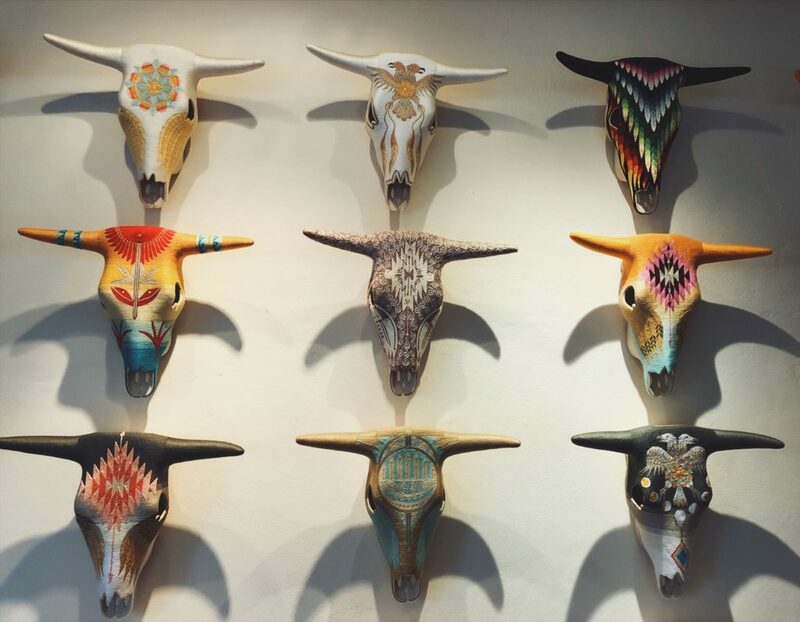 Yeikame – Another great spot for burritos and tacos. My kids loved the burritos. We LOVED the margarita that came so freshly squeezed with limes in a PINT glass. We had to sadly leave some behind so that we could safely walk home but it was delicious. Be warned, they don’t serve lunch until around 1 pm. Before that its breakfast. Don Pedros – This restaurant is right on the water and offers a gorgeous view of the ocean at sunset. The grilled fish, pizza, and pasta were all great. Nothing extraordinary, but solid and the view makes it worth a visit. Rustica Pizza – This is a newer modern-style restaurant with fire oven thin crust pizzas and fantastic salads. We ate here twice and loved it. Prices are about $15 for a large pizza and 12$ for a small — so its a little bit more expensive than some of the local Mexican spots, but the pizza is great! This restaurant also has breakfast and coffee, and one day we went there for lunch. Our kids loved it! Palmar Trapiche — This was one of our very favorite spots! My husband loves IPAs — and he found a great one here at Palmar Trapiche — a really cool beer garden on the South side of town. The large jungly space has lots of seating, a hammock and fantastic food. The burger and the Papas (chips) were amazing! Go here! Yah-Yah — This little breakfast and coffee spot was very close to the house we stayed at. We got smoothies, cappuccinos and loved an egg plate with bacon and a croissant. El Espresso Sayulita — We had a traditional Mexican style breakfast at El Espresso and I had a fantastic cappuccino. I really enjoyed the different salsas and my mouth was burning from the spice. Our kids got a pancake plate and it was HUGE. Orangy — By the end of the week we were feeling the effects of all the tacos, chips and margaritas and just wanted something light and healthy for lunch. Orangy is a fantastic smoothie bar — they press the oranges right there. You can get smoothies, bowls, and fresh juices. Its a great spot for breakfast or a refreshing smoothie. You can’t leave Sayulita without having some sweets! 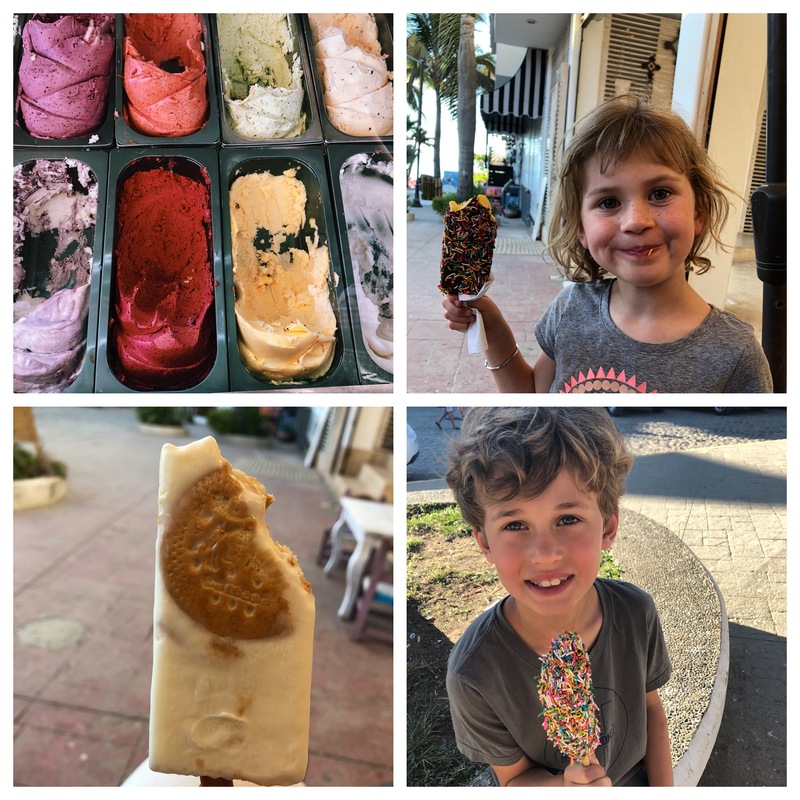 Wa Kika Heladeria – Wa Kika is a great spot that has ice cream but they also have dozens of flavors of colorful Mexican style Paletas which are like popsicles. They have water based, and cream based paletas. We tried a lot of different things but the cream-based Paletas were my favorite. Especially the Key Lime Pie flavor. My daughter tried a chocolate dipped Paleta and it was amazing! Gelataria Ciao – I much preferred the gelato from Gelataria Ciao to Wa Kika’s ice cream. The strawberry and mint chip were my favorite! – Money — There are many, many places in Sayulita that are cash only (Pesos). Also, we were told the ATMs in town are not very secure, and they run out. I highly suggest using a bank ATM at the airport to take out your needed Pesos for the week. -Crowds — There are times of the year like Easter (right before we got there) where there are festivals where the majority of the country is on holiday. Sayulita gets filled with Mexican tourists and local beachgoers. 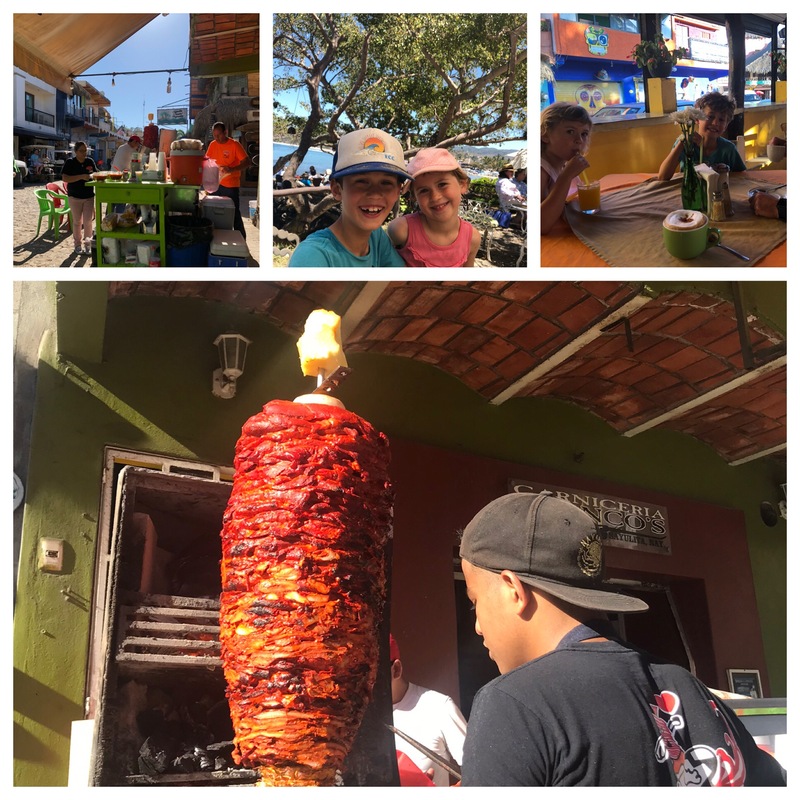 The first day we got to Sayulita was the last day of the Festival (Easter Sunday) – and there were still lots of crowds in town and the main beach was packed. It was a very noisy first night, but the crowds relaxed a bit at the week went on. I would do a little research before booking your trip if you want to avoid crowds. Enjoy — I hope you get to visit Sayulita one day. We really loved it and can’t wait to return.